For the season of Lent, we’ve been reflecting on Psalms that point us to Jesus. The Psalms are considered the prayer book of God’s people. Some of the themes we’ve been encouraged to pray over the past weeks have included – forgiveness, protection, worship, love, and coming home to God’s grace. As we journey through life’s green pastures and dark valleys, we need words to help us express our deepest joys and our most painful longings. The Psalms not only give us words and phrases to pray, but they point us to the Good Shepherd who faithfully walks beside us and leads us to God’s lavish table – a table of overwhelming generosity and abundance. As we follow Jesus and grow into spiritual adulthood, we come to see more and more clearly that love, growth, and gracious hospitality will cost us something. It requires us to die to our selfishness. It requires us to lay down our wills. It requires us to abandon false pursuits. In other words… we have to die. Maundy Thursday – the night that Jesus eats his final meal with his disciples, and washes their feet. In bending down and washing his friends and enemy’s feet, Jesus demonstrates true spiritual maturity and models for us the right use of power and authority – to serve others rather than the self. 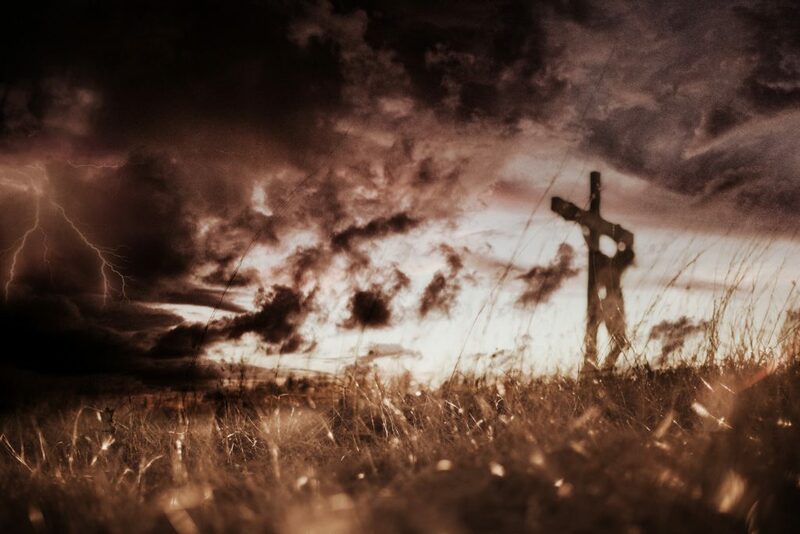 Good Friday – The suffering and crucifixion of Jesus. Jesus redeems the whole word by laying down his life and trusting completely in the love of the Father. Jesus’ life – broken and poured out show us just how deep the Father’s love for us truly is. Jesus cries out from the cross – “It is finished” – meaning that Jesus has completely paid for our sins and has done everything that needs to be done to bring about the reconciliation and renewal of the whole world. Holy Saturday – A strange “in-between” day. Jesus is dead. The hopes and dreams of the people who followed Jesus also died on Friday. Hope is gone. The light of the world has been extinguished. End of story… or is it? Easter Sunday – Jesus is raised from the dead. His resurrection is a vindication of his faithful obedience to the Father and a decisive victory over sin – a triumph of life over death. Hallelujah – He is Risen! Yes, He is Risen indeed! In the Christian Story, this week has the potential to form us in powerful ways. It’s called Holy week, because it’s set apart – it’s unique. The drama of Scripture hinge on the revolving door of Good Friday and Easter Sunday. The invitation is to come, participate and find your story in the big story of God’s redemption work in world. In light of all of this, we hope you join us in engaging in each part of the Holy Week journey. All services are held at Granite Springs Church – 1170 E Joiner Parkway in Lincoln.